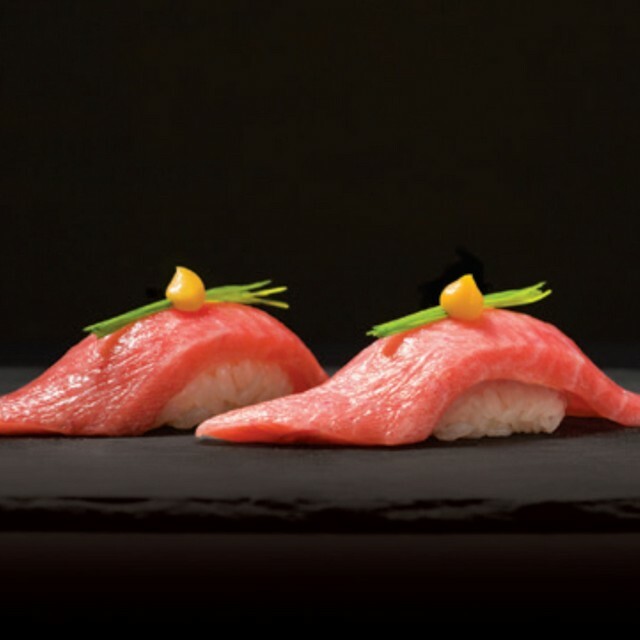 ... Let chef Dow Kwok transport you with his poetic dishes. The dishes on the menu (HK$550) are a sight for sore eyes. 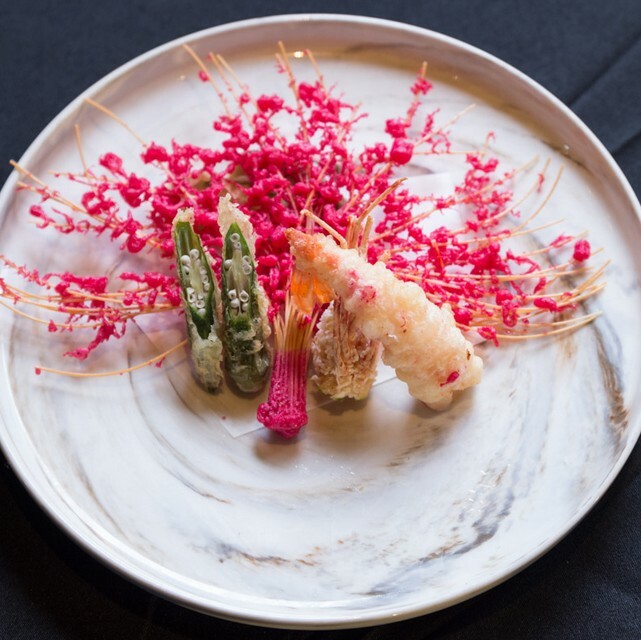 Specifically the crab leg robatayaki and eggplant tempura are almost too pretty to eat. ... You thought Canadian cuisine was based on maple syrup and poutine? This year's Taste of Canada is set to prove that view wrong and shake up your taste buds. 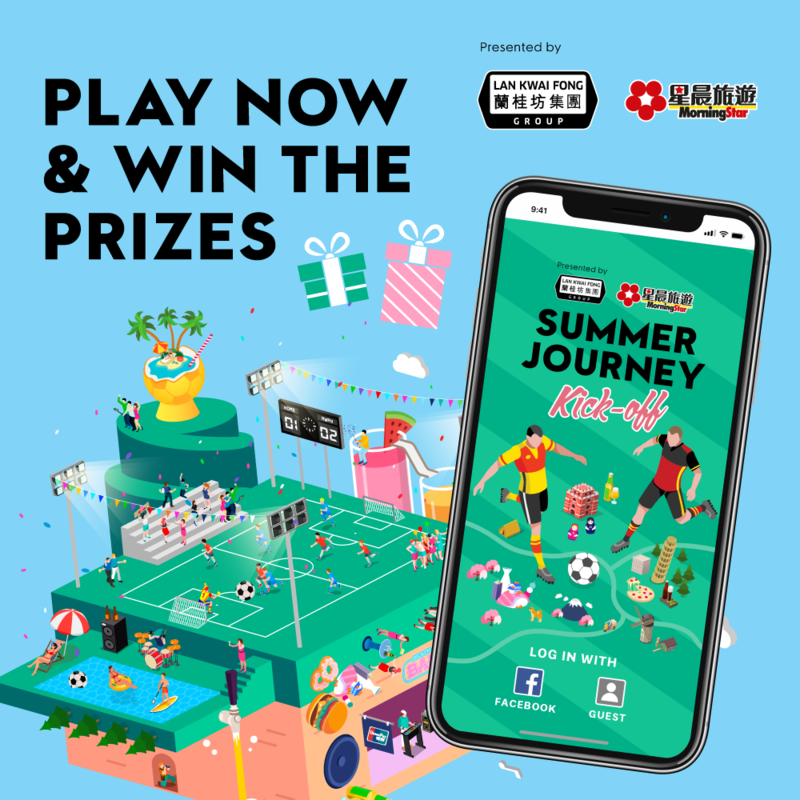 Selected restaurants in Lan Kwai Fong are taking the freshest Canadian ingredients and creating exclusive ingredients in menus available until July 9. 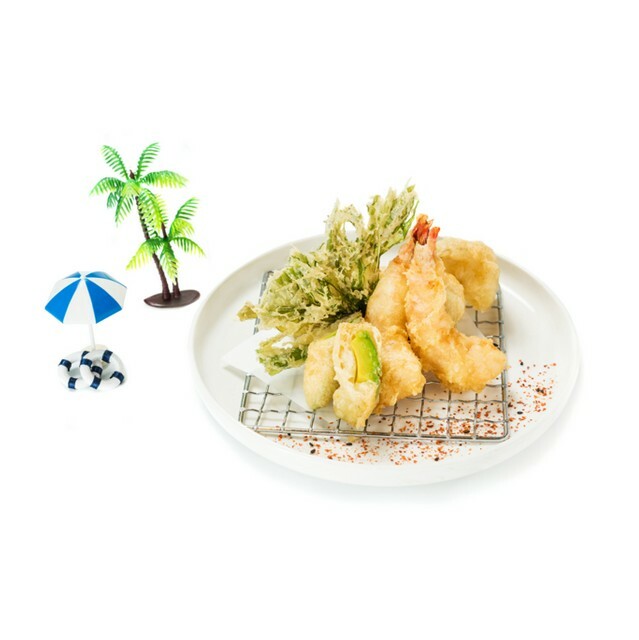 Dine at Porterhouse by Laris, Tokio Joe, Kyoto Joe, Jinjuu or Dot Cod Seafood Restaurant and Oyster Bar, and you’ll be served carefully curated dishes, made with great Canadian ingredients. ... This March, Lan Kwai Fong, will be transformed into a focal point for art and food lovers during the HK Art Month. 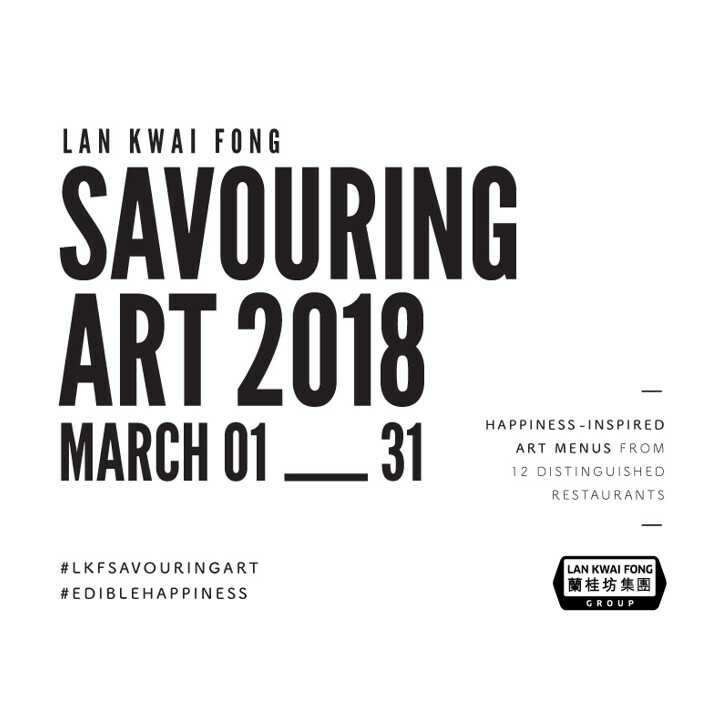 A diverse variety of 12 premium restaurants will be dishing out unique and innovative art-inspired menus, with the theme of "Colour of Ingredients", complemented with a series of art exhibitions and vivid events exclusively in Lan Kwai Fong. ... Chef Dow is known for his insistence on high standards in the kitchen as well as fine execution of his dishes. After honing his craft at a local Japanese restaurant, Chef Dow headed up Kyoto Joe more than a decade ago and has been at the helm ever since. 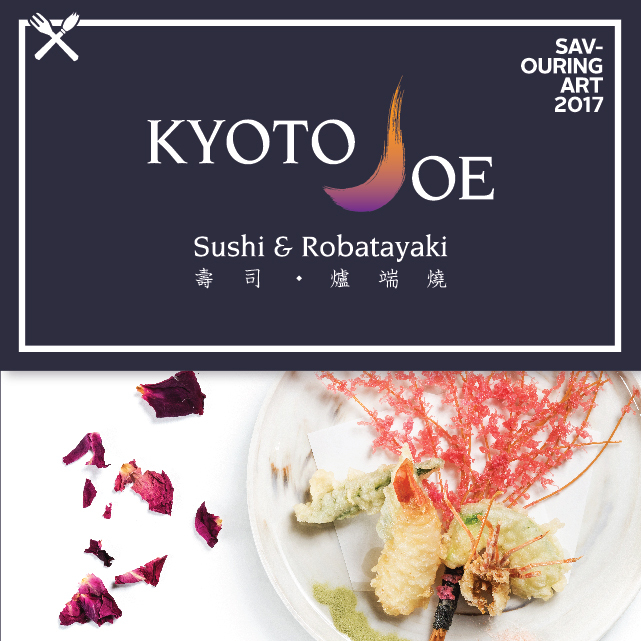 ... Kyoto Joe’s creations are the perfect blend of traditional Japanese fare with a modern twist. It is perfect for a gathering or a family reunion in this festive season.